Here’s a look at what’s coming out from Marvel for December 2015. A full list of solicitations is available here. “Secret Wars” finally calls it quits this month… just in time for Marvel’s confusing-sounding follow-up books to the whole thing. 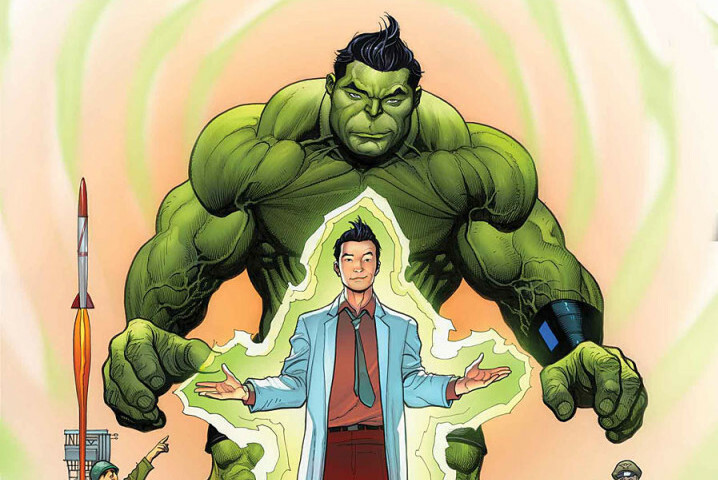 The Hulk gets yet another new title, this time with Amadeus Cho becoming (somehow) the Hulk. Much was made in the press (both comics and non-comics) of this book starring and being written by a Korean-American. There’s a metric ton of “Star Wars” comics, timed for the release this Christmas of “The Force Awakens.” This includes the top-10-selling Lando Calrissian comic, of course. Between the movie’s hype likely reaching lower-Earth-orbit in December, I wouldn’t be surprised if December’s comic sales show the “Star Wars” books doing even better than usual. Next Post:Why is Marvel promoting the Inhumans?